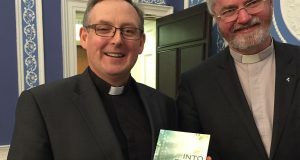 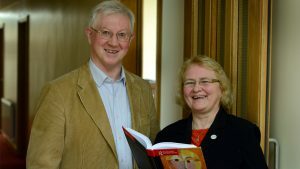 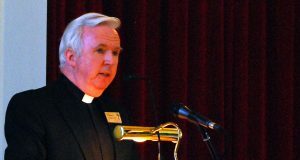 Professor Eamon Conway launched the last book of Michael Paul Gallagher SJ, a series of reflections during the last stages of his cancer, in Belvedere House on 15 March. 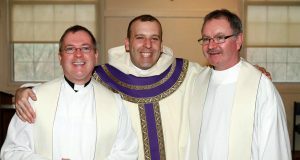 US Jesuit Joe Palmisano (centre), who spent many years studying in Ireland, passed away on Christmas night after a lengthy battle with cancer. 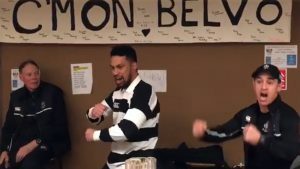 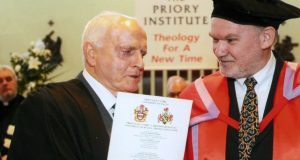 Brendan McManus (right) remembers him. 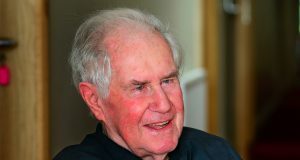 Renowned academic and author Fr Michael Paul Gallagher SJ died last night (Friday 6 November) in St Vincent's Private Hospital, just after the anointing of the sick and prayers, accompanied by three Jesuit friends. 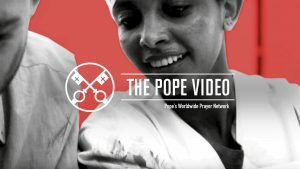 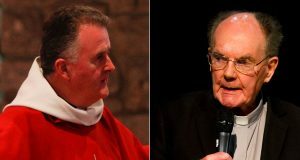 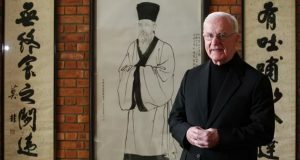 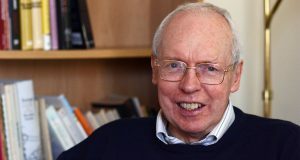 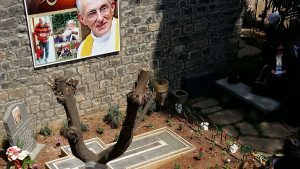 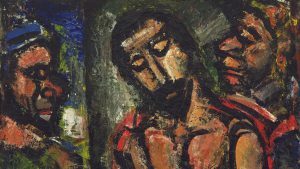 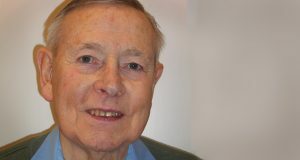 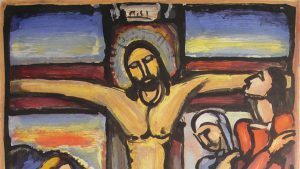 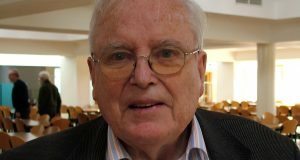 Death has finally got the better of Martin Murphy, a strong and distinctive presence in the Irish Jesuits, a model for anyone who with God’s help has to fight sickness.